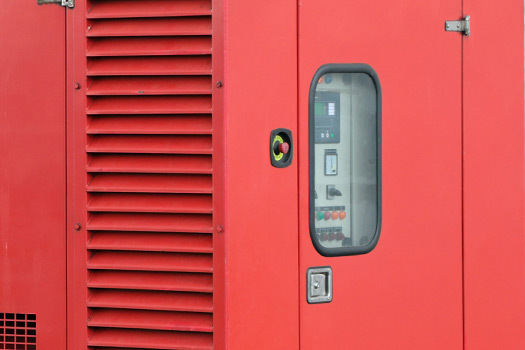 We offer a wide range of power solutions for all sizes of organisations in the UK. Our experienced engineers offer a complete service, including UPS Maintenance and Installation Services. 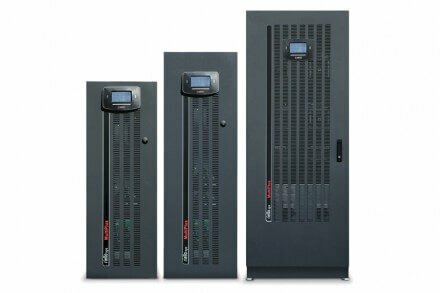 Adept Power Solutions has rapidly grown into one of the Power Protection Industries most respected providers of Uninterruptible Power Supply (UPS) & Generator solutions. We take great pride in the customer care we provide our clients and this focused approach forms the backbone of our company philosophy. 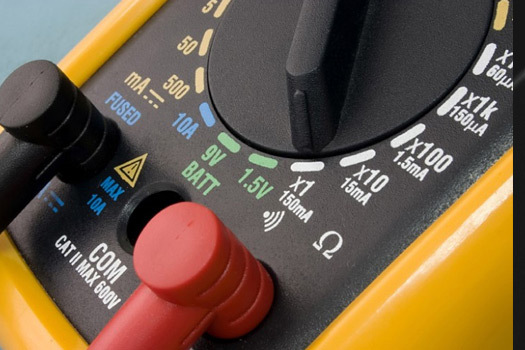 With over 150 years of experience in our technical team and in-house engineers have the skills, knowledge and know how to cope with all types of power protection problems. 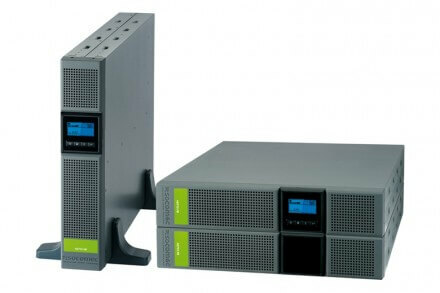 Adept Power Solutions have designed an industry-leading uninterruptible power supply maintenance programme of the highest standard. Our engineers are fully qualified and compliant, in order to complete all work in accordance with statutory regulations. Our experience and in-house team of engineers help to provide a professional and cost effective UPS service - regardless of your project size. American Power Conversion (APC) provides efficient UPS protection against some of the leading causes of data loss and hardware damage. APC sets the standard within the industry for quality support and innovation, as a global leader in network-critical physical infrastructure (NCPI) Solutions. 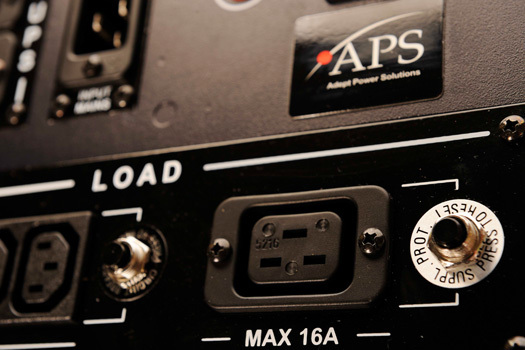 Adept Power are proud to be an APC Select Partner in the UK. An Uninterruptable Power Supply (UPS) contains a support battery for when a device senses a loss of power from its primary source. 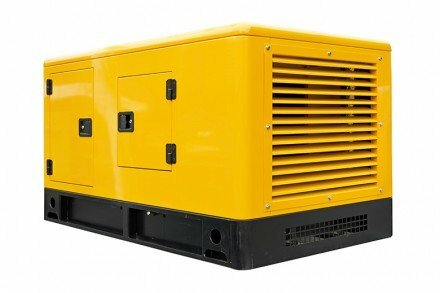 It is an electrical apparatus that provides a boost of emergency power to where the input power source is failing. 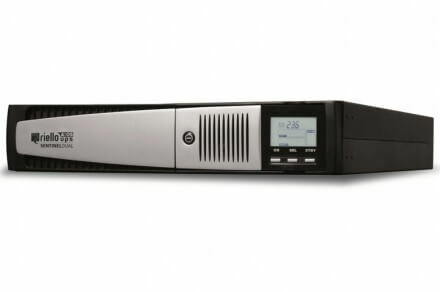 Your UPS is a vital piece of business equipment that you need to be sure you can rely on in the event of a power failure. Therefore, it is essential to ensure your UPS is in the best health possible! 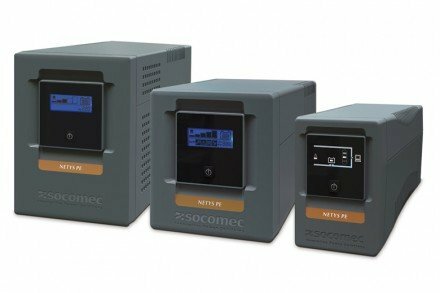 When investing in a UPS system, you are protecting your mission-critical equipment from power failure 24 hours a day, 365 days a year. 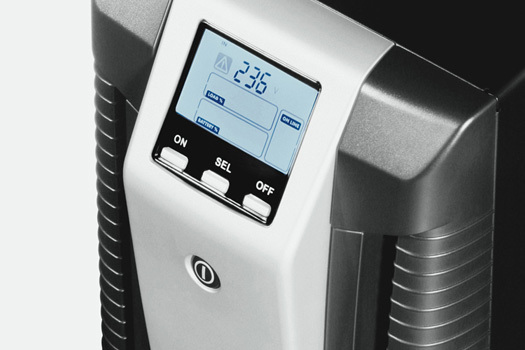 Discover the essential steps towards successful UPS installation. Adept Power is delighted to announce two new apprentices! Our apprenticeships combine study with practical job training - We would like to welcome two new apprentices, Ethan Butcher and Toby Phillips, to the team! Do you know the difference between a single phase and three phase UPS? 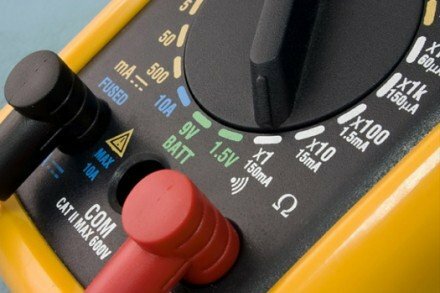 Confused between the different types of back up power supply? 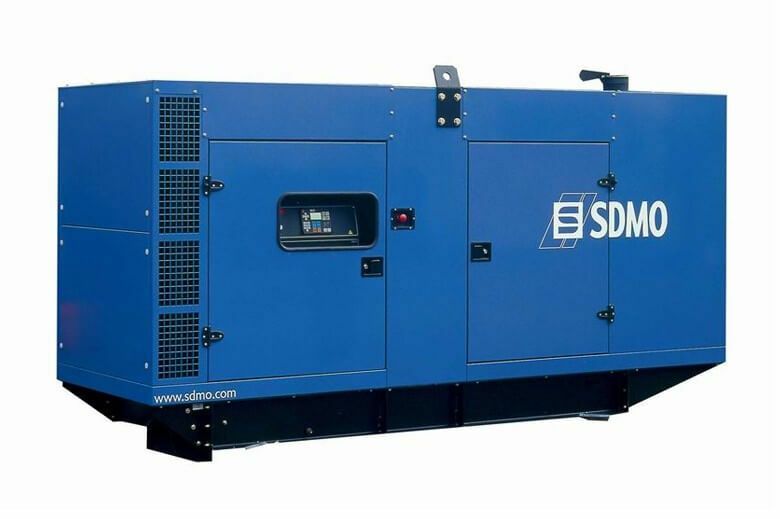 It is of the highest importance to protect your mission-critical equipment and data, but how do you protect your computer equipment from a potentially disastrous power outage?